Do you want MORE out of your CAREER? Find out how to find your dream job, gain inspiration and great ideas to create the career of your dreams or start your own business. Find comprehensive careers guidance, new ideas on how to get a job, learn how to start a business, build your self confidence, interview skills, and how to write a resume and LinkedIn profile that gets you an interview with the hiring manager or recruiter. 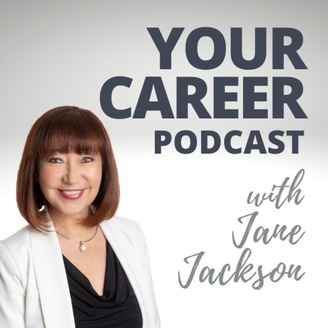 Jane Jackson is a Career Management Coach, Speaker and Author of Amazon Australia Careers Best Seller "Navigating Career Crossroads" and her mission is to make career guidance and advice accessible to all who want support. Gain job search tips and listen to interviews with professionals and entrepreneurs who have made successful transitions into exciting new directions. Find out how to gain harmony in your work and life, how to find and follow your true passion and career direction and how to ensure job satisfaction. Whether you're here for resume tips, LinkedIn profile development and strategies to get noticed by hiring managers, job interview advice, job search strategies, negotiation strategies or to overcome the challenges that come with career change, this podcast will inspire and empower you for success! 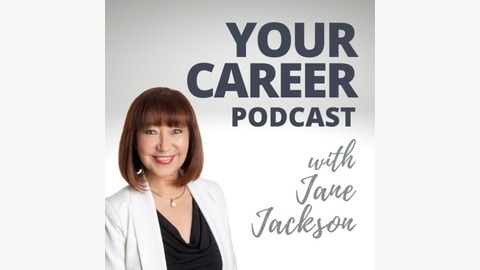 Visit www.janejacksoncoach.com/testimonial to hear how Jane has transformed the careers of her clients and www.janejacksoncoach.com to download career ebooks - How To Find the Job You'll Love - Dress for Success in Business and get your free Morning Affirmations poster to keep you motivated on a daily basis.